Is One Republic returning to Israel? 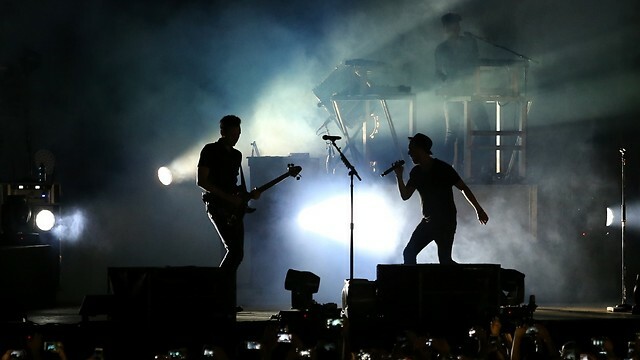 Musical sensation One Republic may be on their way back to Israel sometime in 2017; the group, whose hits include ‘Apologize’ and ‘Counting Stars’ last performed in Israel in May 2015. The internationally renowned band last performed in Israel in May 2015 at Yarkon Park in Tel Aviv to an audience of over 20,000 people. One Republic is considered to be one of the most successful pop groups of the last few years. Started in Colorado in 2002, and has come out with numerous hits such as Counting Stars, Secrets, and Apologize.